What would the nation do without its most productive coastal estuary? 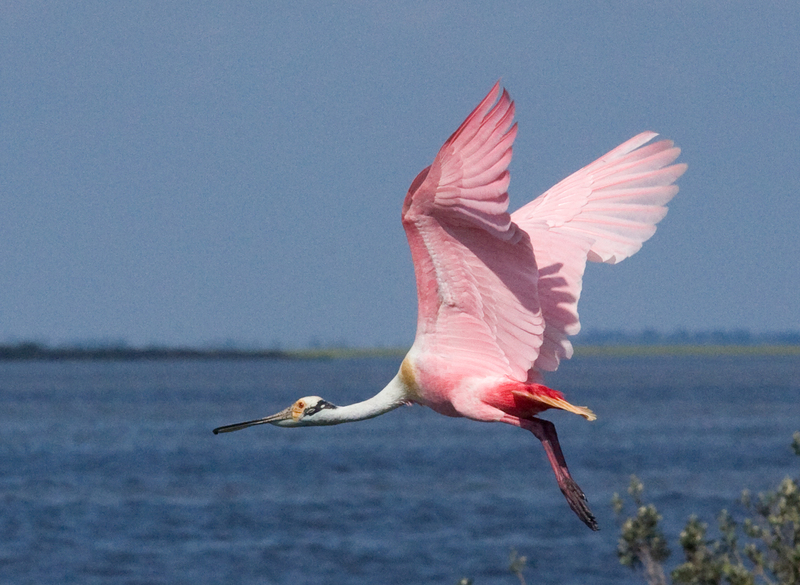 How would it cope if it lost the habitat critical to 90 percent of all the fish in the Gulf of Mexico, 75 percent of the migratory waterfowl in North America and every one of its 110 neo-tropical migrants? What will happen if the nation loses protection for 90 percent of its domestic oil supply, and 50 percent of its refining capacity? How will the nation adjust when the port that ships 50 percent of its grain supply and 45 percent of its coal is shuttered? What will happen to the three million people living on this landscape? Where will we move city of New Orleans? By now you know this isn’t just another eco-swamp tour. Lost Lands is a tour business with a purpose: To educate people on the causes and cures surrounding the nation’s costliest environmental disaster – the destruction of the great estuary of the Mississippi River. 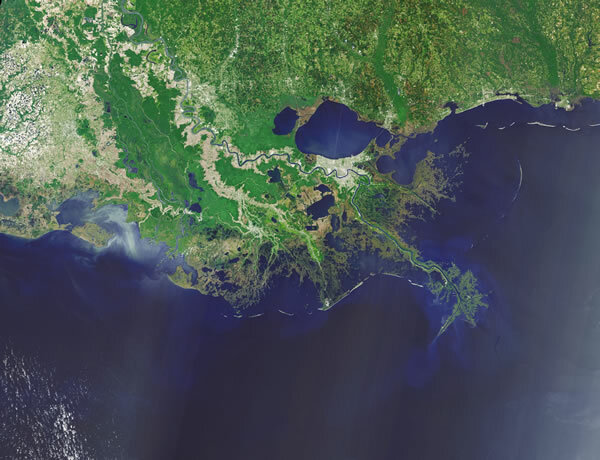 Since the 1930s levees on the river and canals dredged for oil, gas and shipping have destroyed half of Louisiana’s coastal wetlands – some 2000 square miles. We’re still losing that precious habitat it at the rate of 12 to 16 square miles each year. In fact, in 2007 researchers said if projects that had been planned for years were not actively building land in the sinking basins around New Orleans within 10 years, the problem would become too severe to fix. 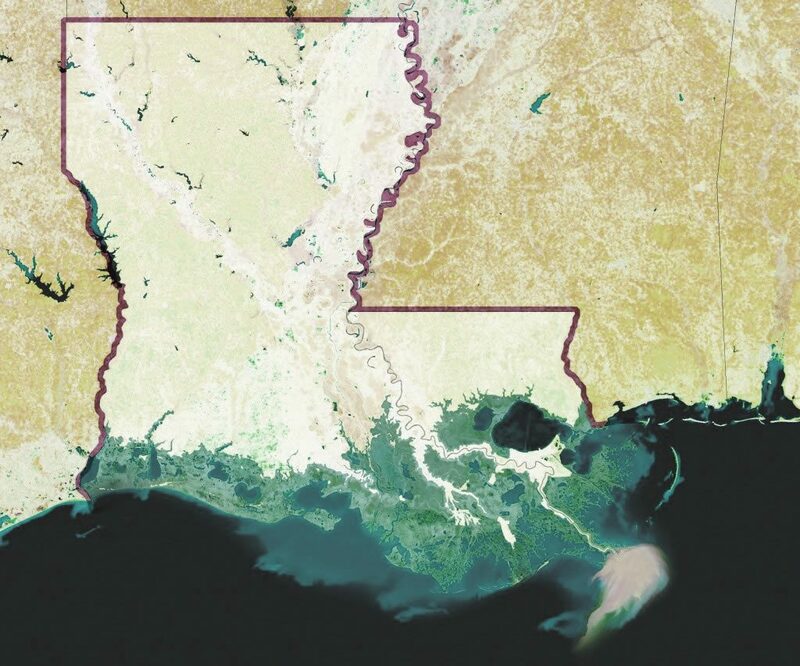 For an interactive explanation of Louisiana’s environmental issues, check out the two-part series published by ProPublica and The Lens, written by Bob Marshall (The Lens) and with interactive graphics by Brian Jacobs and Al Shaw (ProPublica). The state hopes to save its rapidly disappearing coastline with a 50-year, $50 billion plan based on science that’s never been tested and money it doesn’t have. What could go wrong? 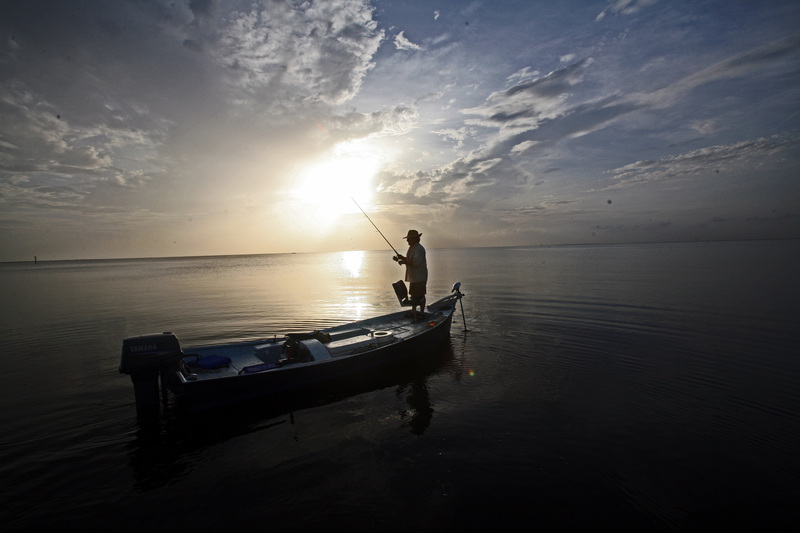 This story is second in a two-part series on Louisiana’s rapidly disappearing coastline. Find the radio series that Bob Marshall did for WWNO, New Orleans’ public radio station, here. Bob Marshall wrote a number of articles on environmental issues for The Lens, with a special focus on coastal restoration and wetlands. While at The Times-Picayune, his work chronicling the people, stories, and issues of coastal Louisiana was recognized with a long list of distinguished awards, including two Pulitzers. Click here for Bob’s articles in The Lens.